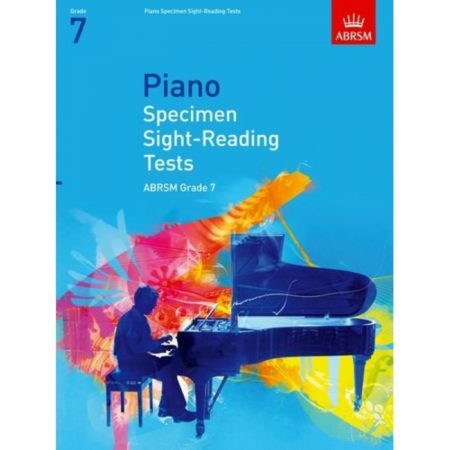 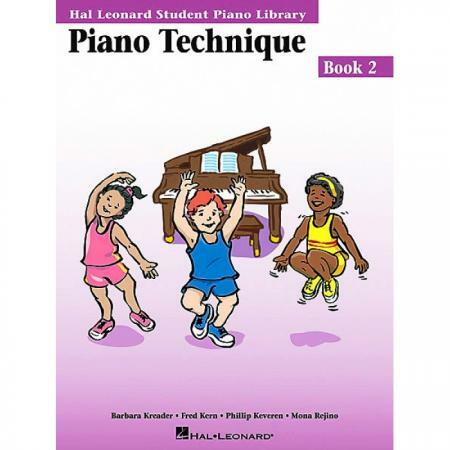 Composers: Barbara Kreader, Fred Kern, Phillip Keveren and Mona Rejino ► Piano Technique Book 2 is the second book in our series of five books focusing on technical skills. 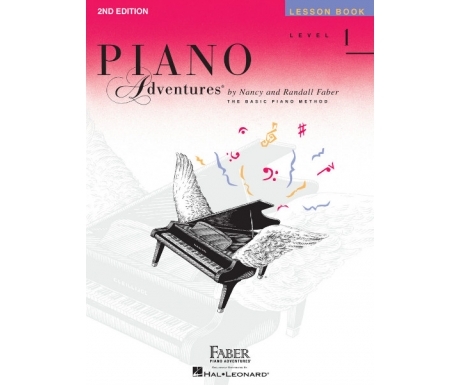 Emphasizing the inseperable link between technique and musical expression, Piano Technique Book 2 presents Warm-Ups and Etudes that take the “routine” out of technique! 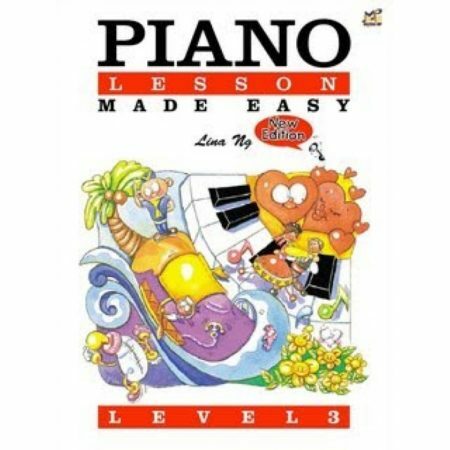 Students are encouraged to build solid technical confidence and skills through short, musical exercises that correlate page–by–page with Piano Lessons Book 2. 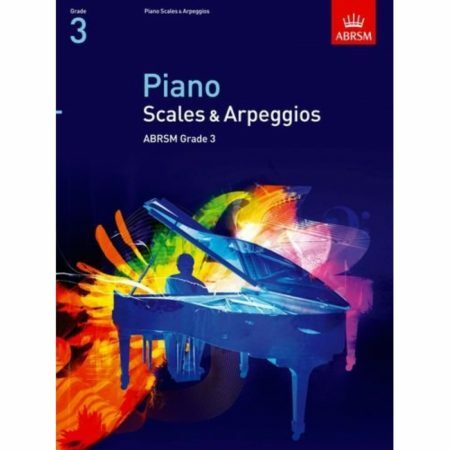 Accompaniment disks are available in both CD and GM formats.